Learn about our mission, history, and vision for the future. Meet our parent volunteers and community leaders who are guiding the organization into the future. View a directory of AZA United's office staff and supervisory program team. 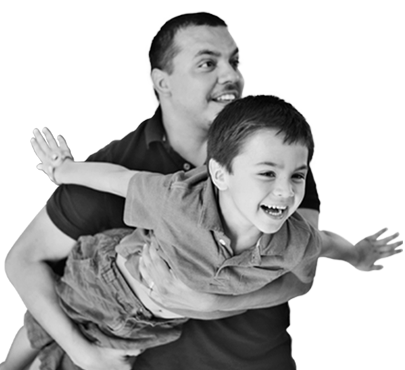 View Arizona Autism United's most recent annual report for donors and supporters.